I’ve always been fascinated by Mingau. By always, I mean since I learnt about it, about it’s existence. In trying to find out more about it, to classify it and understand it, I happened upon lots of Brazilian/ Portuguese references. Mingau, from the old Tupi mina’u means ‘that which is soaked‘. 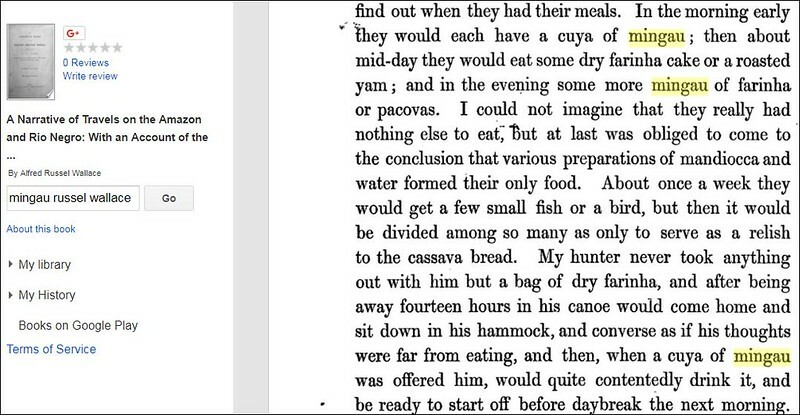 To this end, there is Mingau of different cereals and grains, contrary to my first thought about it being a cassava-specific dish. My concern though is Tapioca Mingau. 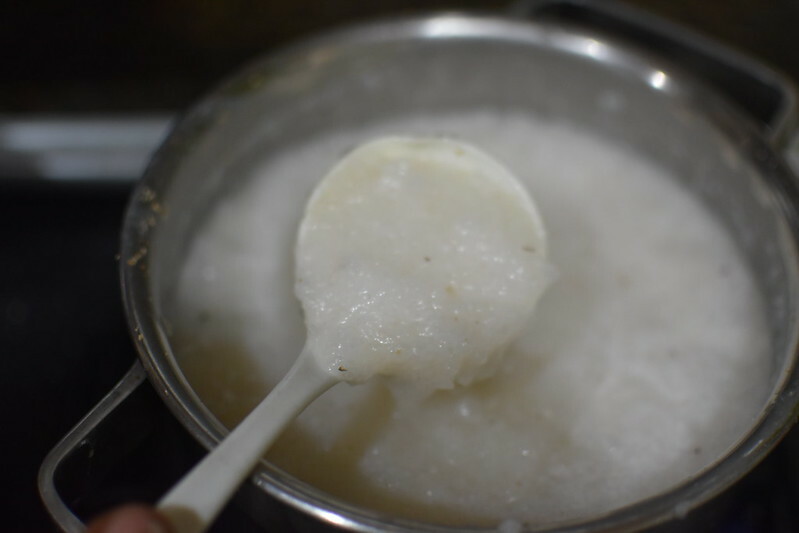 Tapioca is a starch extract from the cassava root. It travelled the world thanks to the Portuguese and became important in Brazil. Knowledge of it, its uses was transferred to Nigeria at the turn of the 20th century with the return to Nigeria through the enslaved from Brazil. It comes in various forms. 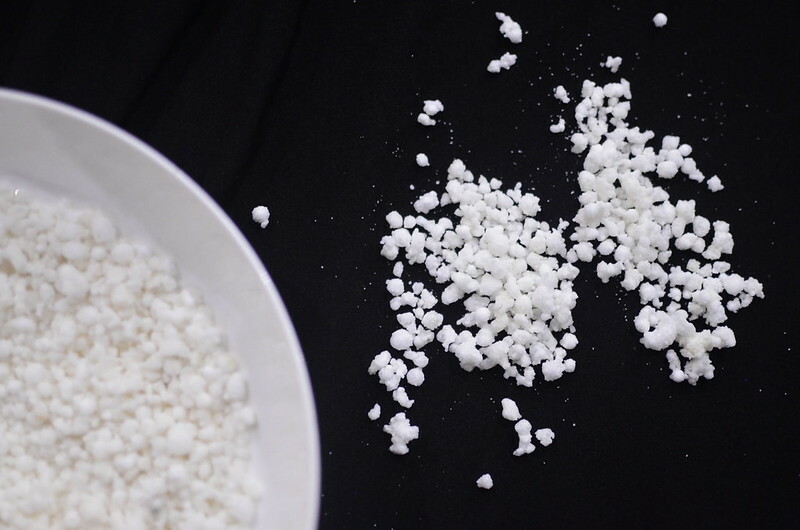 In Nigeria, it is made up of small, irregular granules as opposed to tapioca pearls – polished, rounded balls common in the West. who sell acarajé and mingau. In Nigeria, Mingau is particularly important at Easter, on Lagos Island. It is one of a few dishes – Frejon, Kanjika, and others cooked during the period of death and rebirth of Christ. Lagos Island is the centre of Mingau country. Literature references describe it both as a drink and porridge. It seems like the consistency is a personal choice and this in many ways triggers thoughts of bubble tea but I’ll explore that later – my thoughts on the relationship between Taiwanese Bubble Tea and the Afro-Brazilian Mingau. 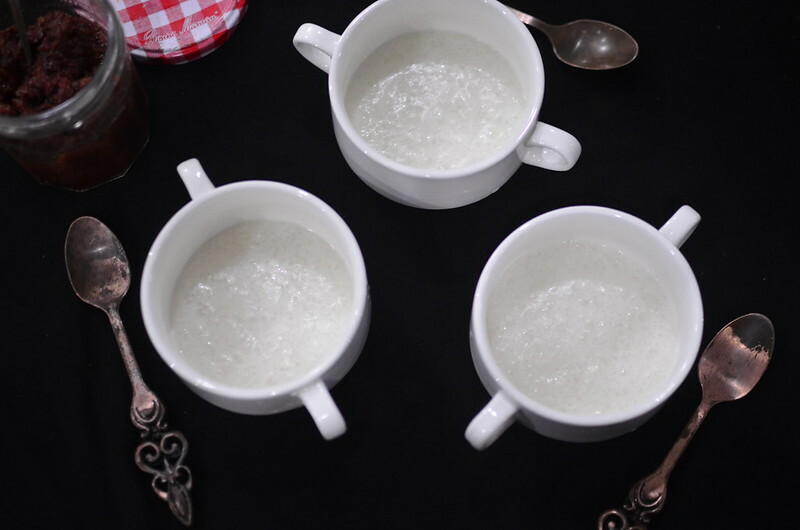 Did mingau transition from drink to porridge with time? Or are both still valid? In any case, it is altogether delicious. I wonder what other drink-desserts there are around the world? 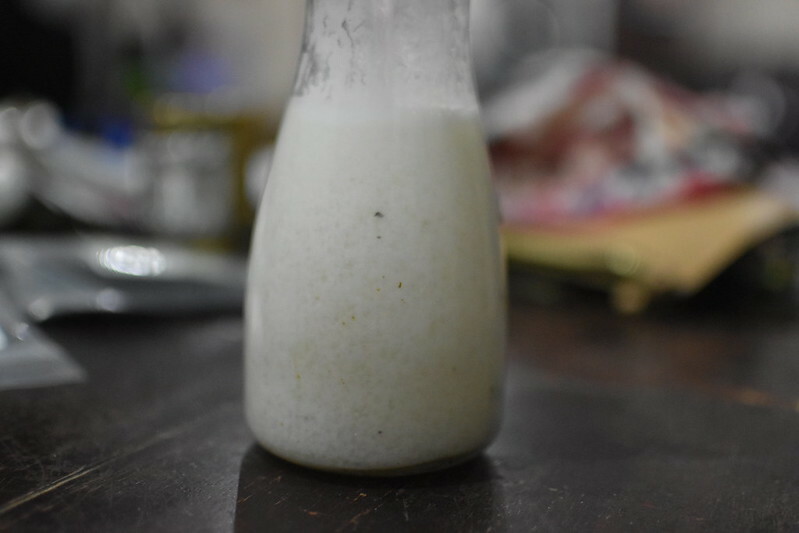 PS: In Brazil too, cuscuz branco, a dessert of sweet white couscous which makes me think of Mingau. The flavours and ingredients are the same – coconut and tapioca but it is formed into a cake. A tribute perhaps to North Africa. It ends up as a cake – cuttable with all the deliciously creamy, nutty flavours.